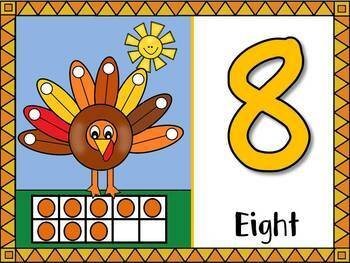 This activity is a great way to help students with number recognition 1-10, while developing fine motor skills. 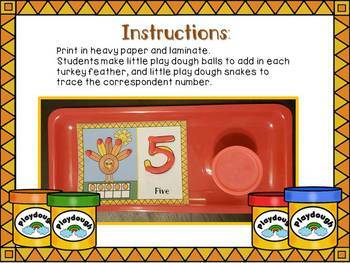 -1 set where the students make little play dough balls and place them in each turkey feather. 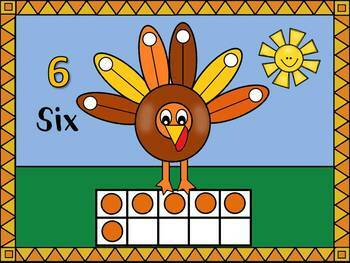 -1 set where students make little play dough balls and place them in each turkey feather, and also make play dough snakes to trace the correspondent number.